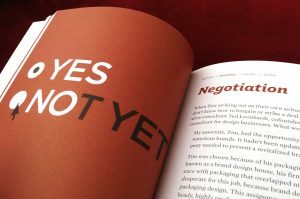 • Preparing for potential job action: Headquarters found! 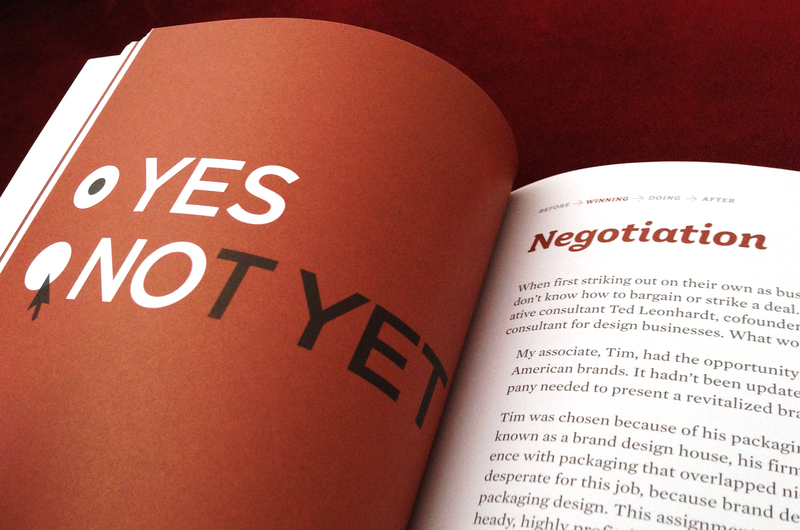 “Success by Design: Negotiation Spread” by changeorder. With things heating up at the negotiating table, the Strike Action Committee has been beating the bushes for Strike Headquarters in Waterloo and Brantford. We are pleased to report that locations have been secured in both cities. In Waterloo, Strike Headquarters will be located in the 65 University Avenue East Plaza, just an eight minute walk from the University’s main entrance (and two doors down from a well-known coffee establishment!). In Brantford, the Brantford & District Labour Council has offered to accommodate us in the event of a strike at their 1100 Clarence Street South Brantford office. Fortunately, their location is also just minutes from one of Laurier Brantford’s main buildings. Securing these locations are important steps in Contract Faculty’s preparation for potential labour action. Rest assured that the Strike Action Committee will keep you informed in the coming weeks as we move closer to a possible job-action date. Information about how a strike works, how you work, and how you will be supported if a job-action occurs, as well as other pertinent information, will be coming to you over the next few weeks. In the meantime, if you have ANY concerns or questions, do not hesitate to contact Kimberly Ellis-Hale, Strike Action Committee Chair, at kimberly@ellis-hale.com or kellis@wlu.ca.